Gardening is a great way to improve your living space, create a gorgeous landscape fit to your tastes, and exercise your green thumb. However, did you know spiders can help you with your garden? Not all spiders are trying to kill you. Actually, most are pretty darn scared of you and don't like to bite humans. The greatest part of it all? They LOVE to feed off of the pests in your yard! From the treetops to the mulch, all types of spiders are working hard to kill, and sometimes eat, the pests in your garden. 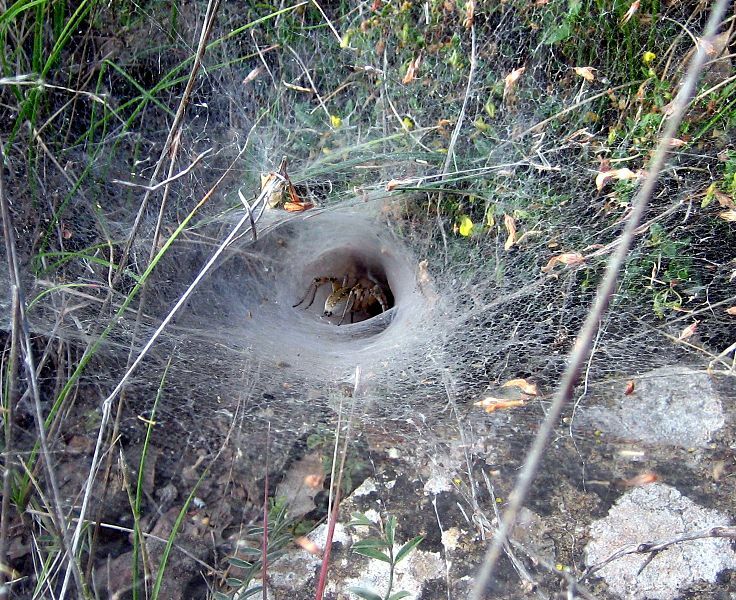 · Funnel Web Spiders create a cave-like nest in which they entice and devour their prey; including pesky insects that eat your garden. They often build their webs in the middle of a yard, in loosely packed mulch, and in the crevasses of houses. 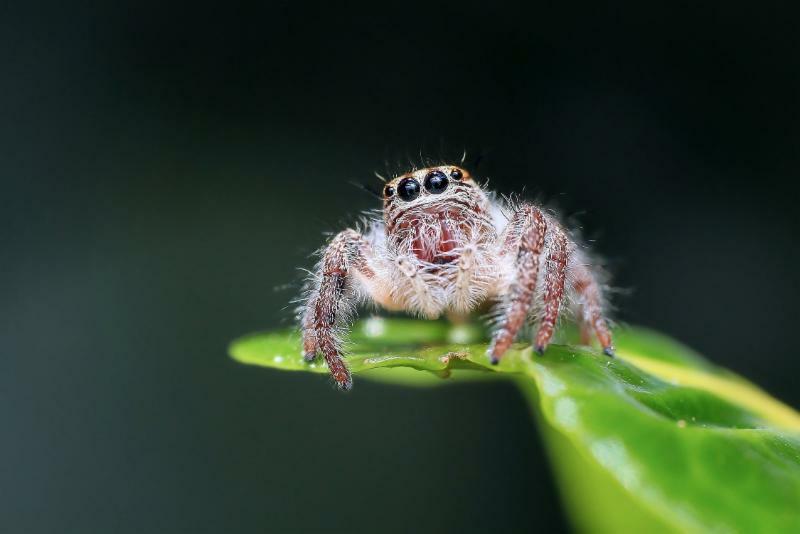 · Jumping Spiders like to perch on elevated surfaces in order to hunt their prey. Most are brightly colored and have a fuzzy appearance. 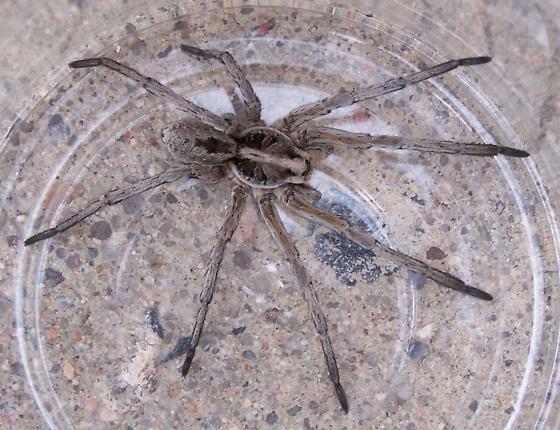 · Wolf Spiders are very common in the Denver metro area and are unique because they do not spin webs to capture their prey. Rather, they rely on their speed and hunting skills to capture and kill prey. Some of this species can grow rather large, but do not worry! They are rather shy and will avoid humans. 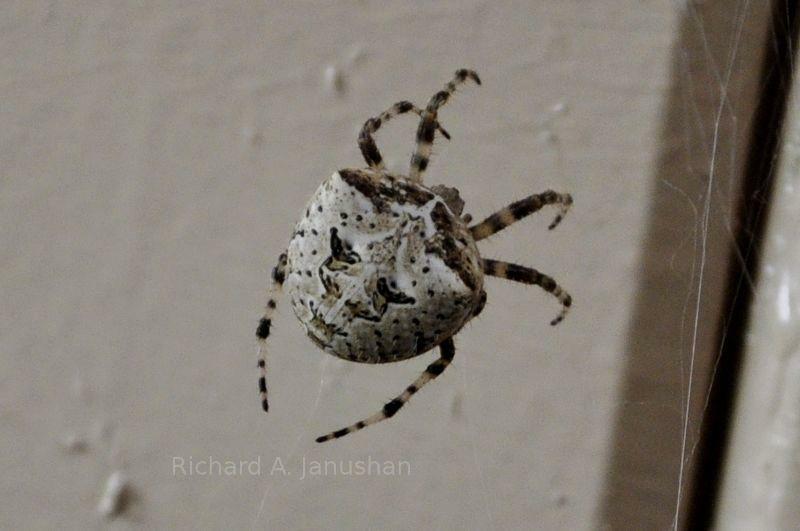 · Cat Face Spiders look scary, due to their bulbous abdomen and large size, but are actually harmless. 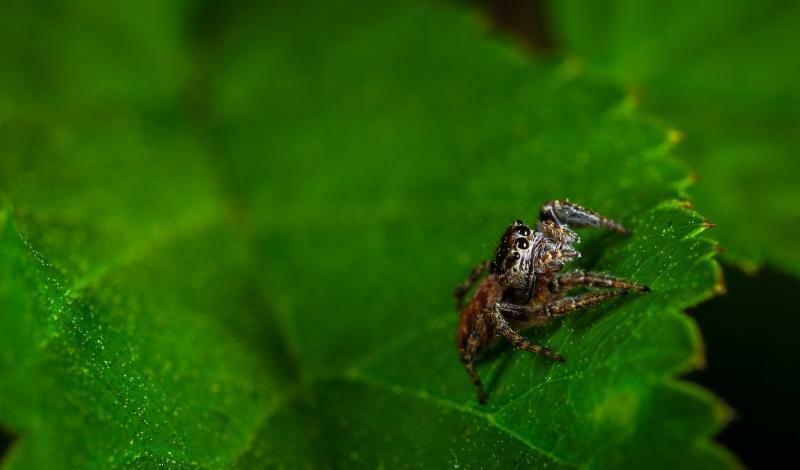 These spiders spin intricate webs to catch pesky garden insects. 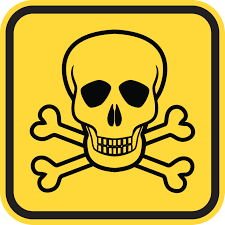 Colorado only has two poisonous spiders. Luckily these spiders tend to avoid bright, wet areas, so your garden is not an ideal location for these guys to set up their homes. 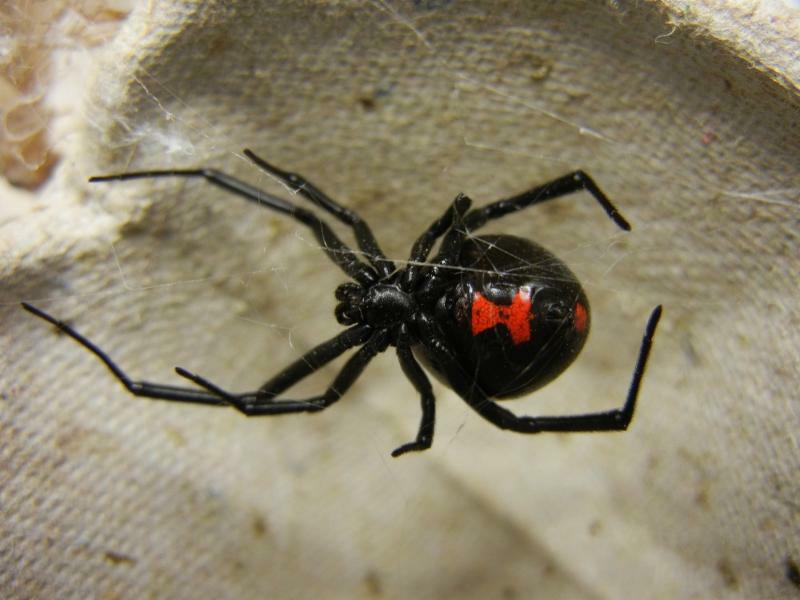 Black Widows live in dark, cool places and hunt their prey there. The bright red hourglass on their underside helps to identify these dangerous arachnids. 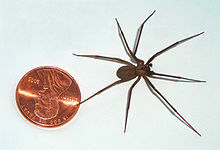 Brown Recluse Spiders have also been found in Colorado, and live in similar conditions as Black Widows. You can tell them apart from other spiders by the violin shaped marking on their back, just behind their head. These spiders are commonly found in wood piles, corners of garages, crawl spaces, window wells, and similar environments.